The proposed TIF district mostly includes the Front & Center Building, Commerce Bank building and Elks Lodge currently owned by Merle and Carol Huff of Peoria. 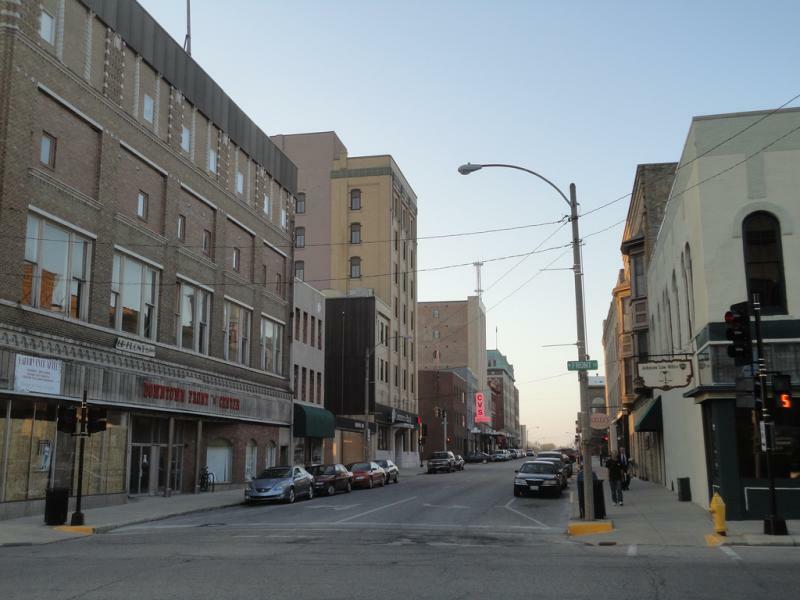 The council believes a TIF would make it easier for re-development in that part of downtown, with a potential hotel and conference center in the mix. 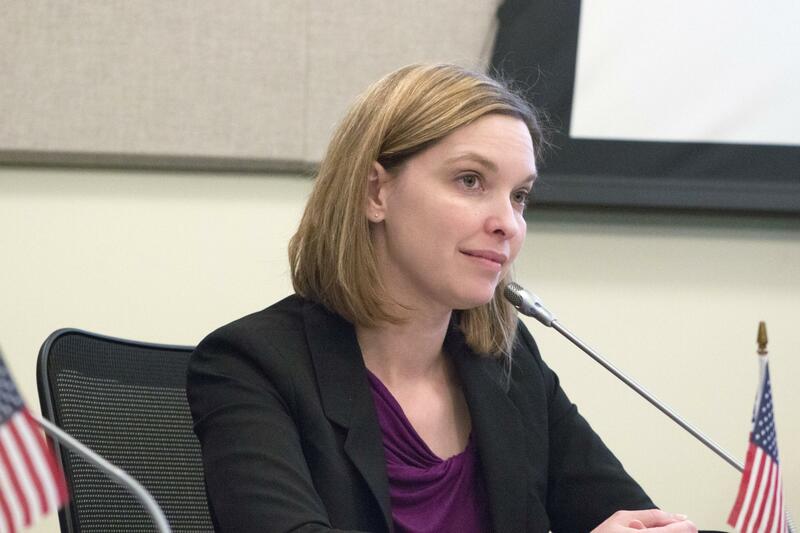 Alderman Amelia Buragas said she believes the TIF district plan will pass when it's presented for approval in late October or early November. 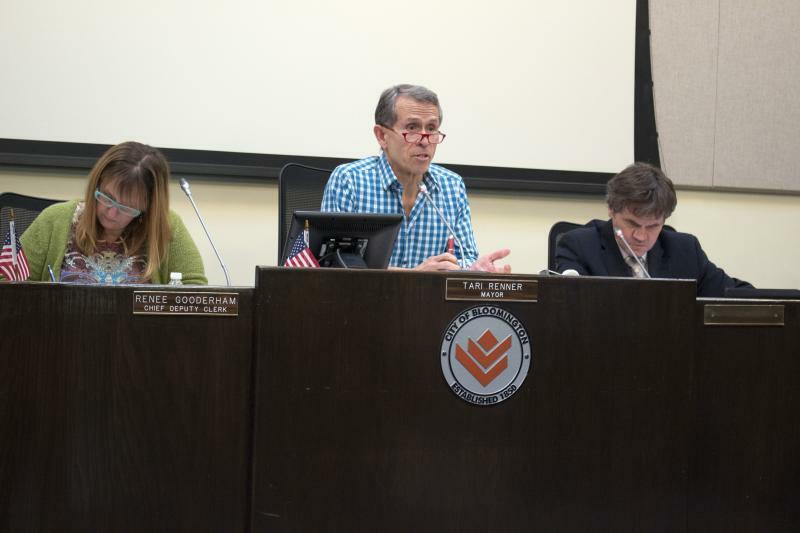 "It's one way we can help to spur private development,and in the downtown area we know that every dollar that we invest or someone else invests in downtown Bloomington, we will get an exponential return" said Buragas. The council also approved a Complete Streets ordinance for the city. The concept ensures all forms of transportation will be taken into account when street renovations and additions occur. From Buragas' perspective, the ordinance will benefit everyone. "Streets impact a lot of people, it is our largest public investment in the community, our miles and miles of streets within the city, and each street impacts the residents who live along it, impacts the vehicle that drive down it, impacts the buses and the people who ride buses, it impacts people in bicycles, people who walk in the area" said Buragas. The Town of Normal also approved a Complete Streets plan earlier in the month. Bloomington Aldermen will consider changes to ordinances on smoking and the liquor commission tonight. The city council will vote on a ban on electronic cigarette vaping in city-owned facilities where smoking is banned.